American casino operator Nevada Gold and Casinos Incorporated has released its financial results for the three months to the end of January showing a 1.1% increase year-on-year in net revenues to $18.1 million. Las Vegas-based Nevada Gold and Casinos Incorporated is responsible for eleven gambling operations in three states including Washington’s Royal Casino Everett as well as the Club Fortune Casino in Henderson, Nevada, and detailed that its overall running expenses for the period had decreased by almost 5% year-on-year to $17.5 million, which included a one-off impairment loss of $1.1 million. In terms of net income, Nevada Gold and Casinos Incorporated stated that the three-month term had seen it return to the black to the tune of $200,000, which compared to a shortfall of $700,000 for the comparable period, while its operating income had risen from a deficit of $500,000 last time out to stand at $600,000. The firm proclaimed that all of this had allowed it to pay down $1.3 million in debt during the period to give it an outstanding balance of $9.3 million alongside unrestricted cash reserves of $8.6 million. Nevada Gold and Casinos Incorporated declared that its business for the three-month period had improved thanks in large part to a 3% rise year-on-year in net revenues from its operations in Washington, which also include Silver Dollar Casino-branded venues in the communities of Mill Creek, SeaTac and Renton alongside Crazy Moose Casino-styled properties in Pasco and Mountlake Terrace. 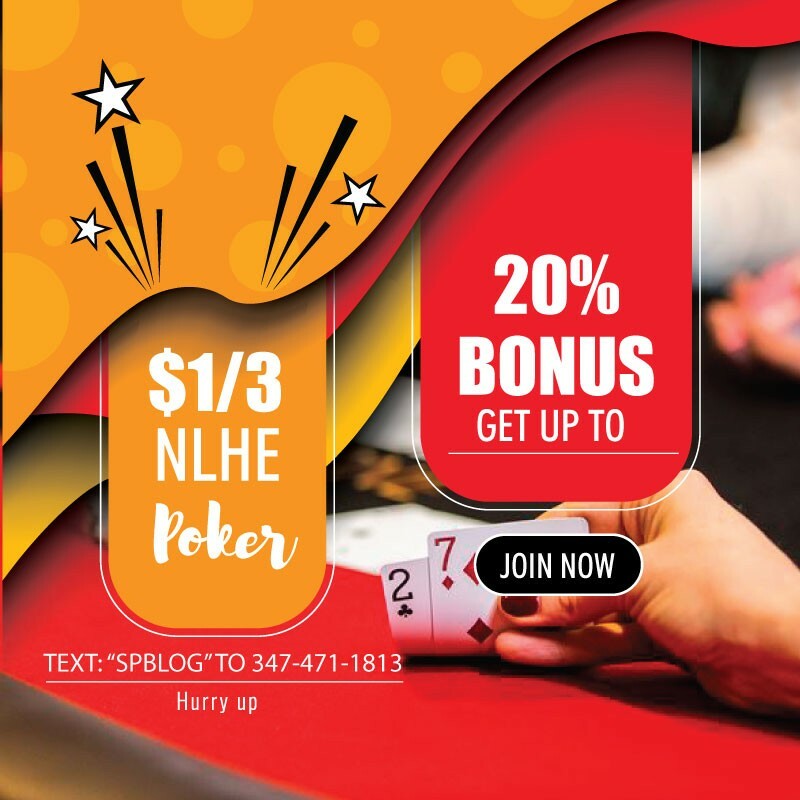 The firm moreover runs the Club Hollywood Casino Shoreline, Coyote Bob’s Roadhouse Casino in Kennewick and the Red Dragon Casino Mountlake Terrace and explained that its tally in ‘The Evergreen State’ had hit $13.6 million with its poker business improving to the tune of $300,000. 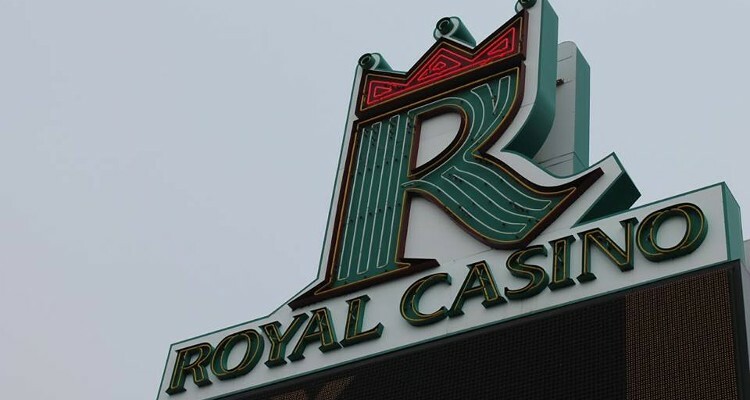 However, the casino operator detailed that three-month net revenues from its Club Fortune Casino venue had dropped by 5.7% year-on-year to $3.3 million while takings from its Dakota Players Club venture in Deadwood, South Dakota, had remained unchanged at $1.2 million.